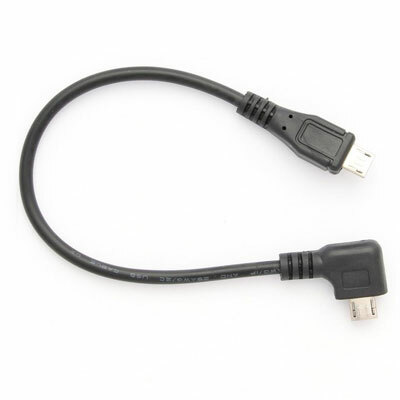 USB-C connector for connecting to the computer or mobile phone. 168 MHz embedded ARM processor (Cortex-M4) running a custom developed system, the Trezor Core. Bright color LCD – 240×240 pixels. If I buy online today when will my wallet be shipped? We use Fastway and Aramex door to door couriers to deliver orders. Some typical delivery times are listed below. We deliver to all SA addresses. Is CryptoVault a Ledger approved retailer? Yes we are listed on the Ledger site “Retailers” page. Please see this link. 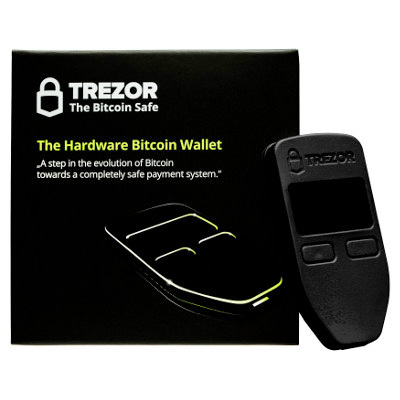 Is CryptoVault a Trezor approved reseller? 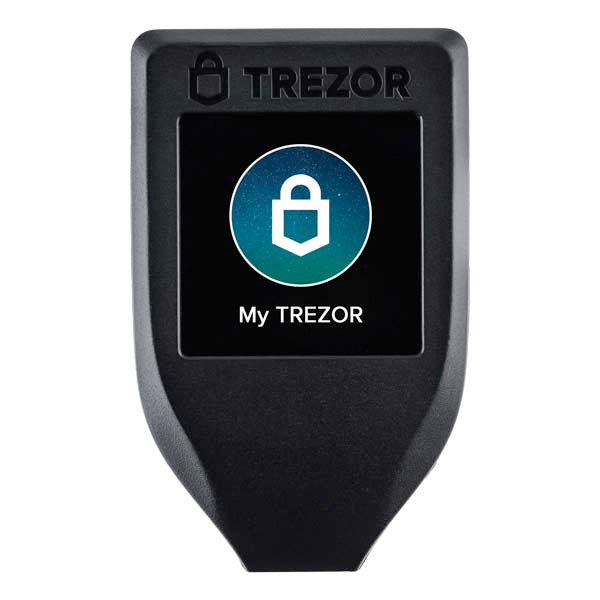 Yes we are listed on the Trezor site “Resellers” page. Please see this link. 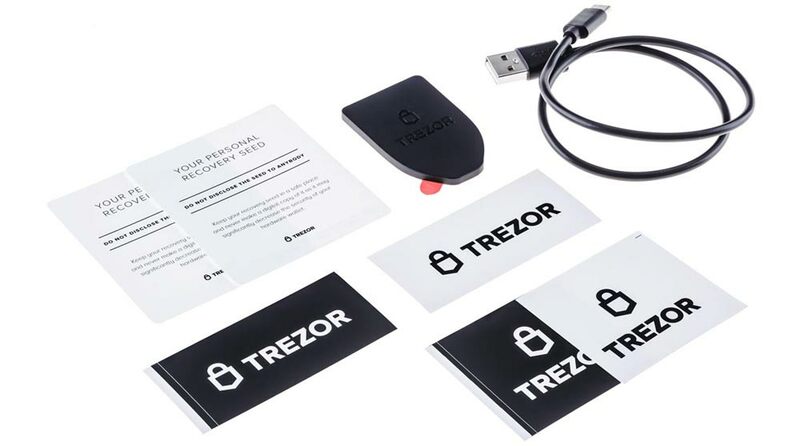 Which altcoins and tokens are supported by the Ledger and Trezor Wallets?